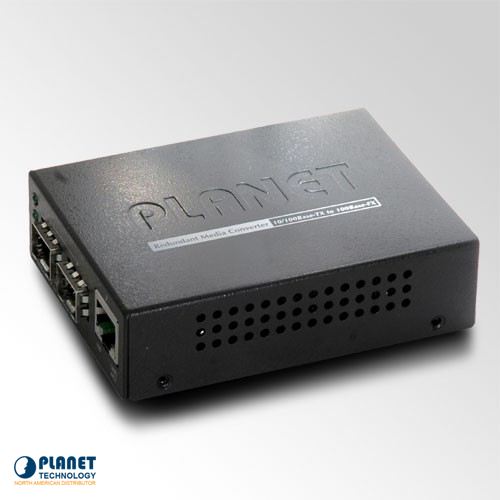 This converter from Planet Technology provides different options and may be configured as a 3 port ethernet switch or as a redundant media converter with 2 ports. 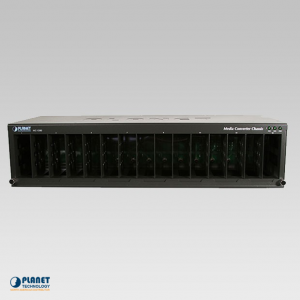 The 3-port switch mode option allows for quality performance while utilizing the Store-and-Forward mechanism. 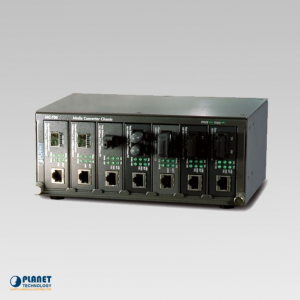 It can also work to keep packet loss at a minimum with half-duplex and full duplex technology (Back Pressure and IEEE 802.3x Flow Control). 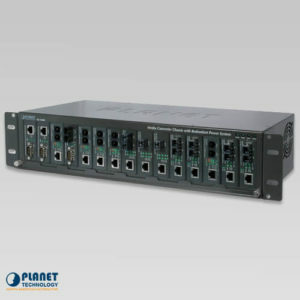 The 2 port mode offers the automatic recover feature and offers under 10ms of redundancy of link for critical ethernet applications. The unit sends the packet to the other port if one of the packet links are down. 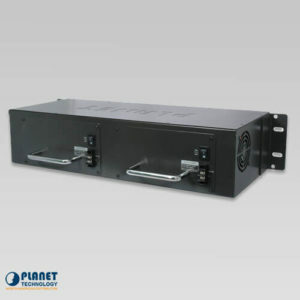 The SFP slot also allows for single and multi mode, along with WDM transciever modules that are small form factory types that work for different applications. 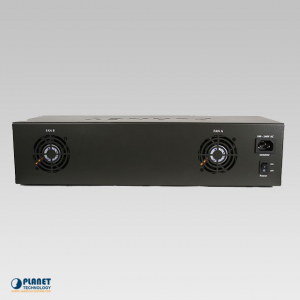 The FT-1205A unit is truly reliable and works for ranges from 2km to 20 km or further. 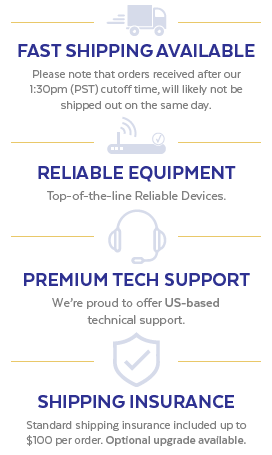 Depending on the 100Base-FX SFP transceiver modules, the signal of the ethernet will allow two different segments to connect quickly and affordably. 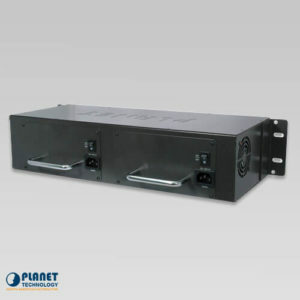 These units can work independently or as a additional slide in component to a media converter chassis, such as the MC-700, MC-1000R and MC-1500 models from Planet Technology. 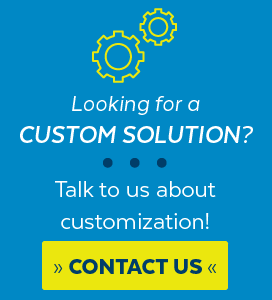 The MC-chassis features hot swappable technology.